Welcome to another week of Disney things you should know. Not everyone can keep up with all of the Disney news (not even me, and I do this stuff full time), so we provide you with 5 Disney Things you should know from this week to help you keep up to date. This week features Two new discounts, a Marvel Day at Sea and a world wide event coming for Mickey’s birthday, plus more! While Fall 2016 Disneyland discounts were released just a few weeks ago, it looks like Disneyland wanted to get a jump on Winter 2017 bookings. This week, a new Winter 2017 discount was released, currently for Disney VISA cardholders only. 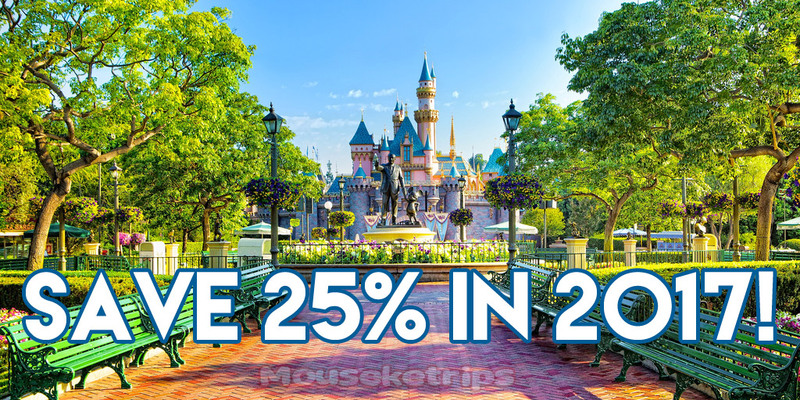 Save up to 25% at Disneyland! This offer will be released next week for everyone, a Disney VISA will no longer be required. We rarely see discounts on Adventures by Disney, but here is one that is going to be tough to pass. If you didn’t know, Adventures by Disney is Disney’s tour arm, featuring guided tours all around the world from China to Africa to Southern California. If you haven’t been on one, think of the best vacation you have ever been on, and I can promise you an Adventure will be considerably better. First class from start to finish. 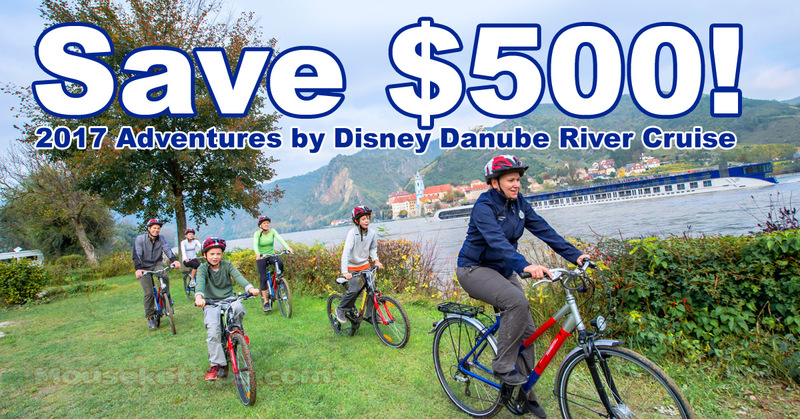 Disney is offer a $500 per person discount on select 2017 sailings for their popular Danube Cruise adventure. Have you ever wanted to set sail with your favorite Super Heroes? 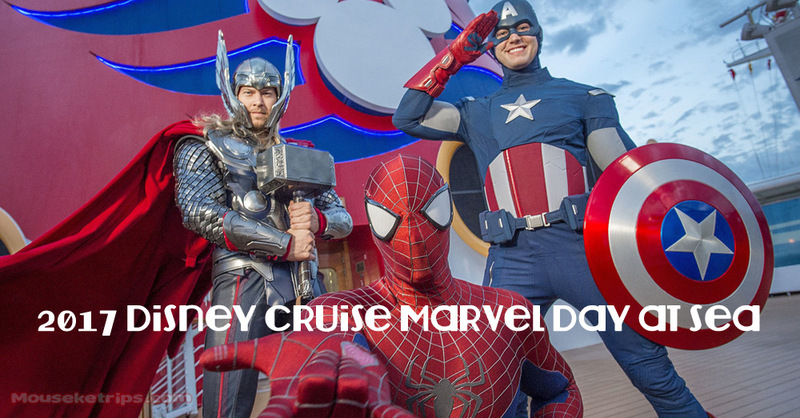 Now is your chance, with Disney Cruise Line’s Marvel Day at Sea on select 2017 Disney Cruises. Following in the footsteps of the super popular Star Wars Day at Sea, you can now spend a full day with Spiderman, Captain America, Thor or any of the other Marvel super heroes, plus, watch Marvel movies from sun up to sun down on the big screen. If you love Super Heroes, this is the cruise for you. Everyone loves fireworks and everyone loves the holidays, so what could be better than holiday themed firework? Basically nothing. 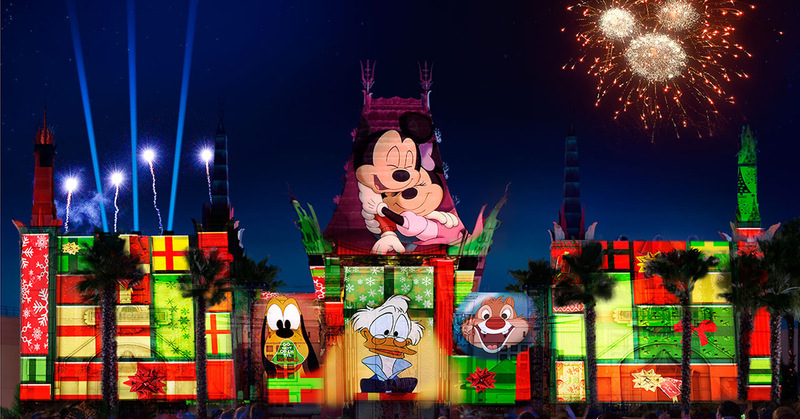 Walt Disney World has announced a new holiday themed light and fireworks show that will take place in Disney’s Hollywood Studios this year, and hopefully for years to come. The all-new “Jingle Bell, Jingle BAM!” holiday spectacular comes to Disney’s Hollywood Studios at Walt Disney World Resort on November 14, 2016. Santa Claus is missing and the search-and-rescue mission to get The Big Guy back to the North Pole in time for Christmas Eve is all part of the fun. The show comes to life on, above and around the Chinese Theater with state-of-the-art projections, special effects, fireworks and a rousing seasonal musical score. 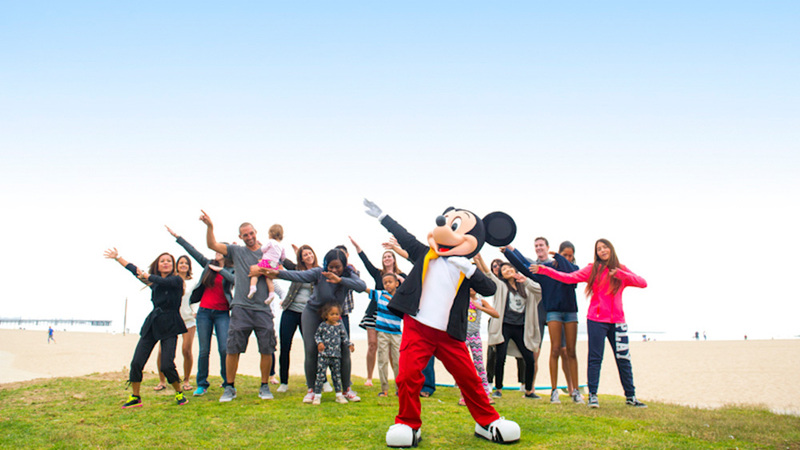 How do you celebrate your birthday when you’re the “Big Cheese” at Disney? The original M-O-U-S-E? With a trip around the world, of course. Mickey Mouse, who will mark his birthday on November 18, has just embarked on a trip around the world. Over the next few weeks, he will make surprise appearances in iconic locations to celebrate his birthday with his fans. You’ll be able to follow Mickey’s adventures on various social channels, including: Disney Parks Blog, Disney’s Mickey Mouse Facebook page, Mickey Mouse Instagram account, or using the hashtag #HappyBirthdayMickey. 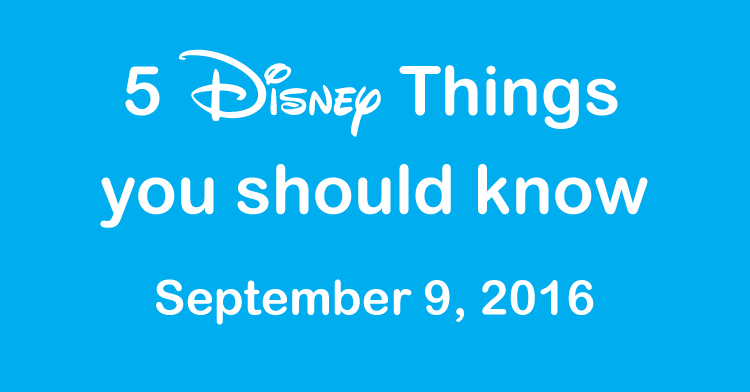 Welcome to another week of Disney things you should know. Not everyone can keep up with all of the Disney news (not even me, and I do this stuff full time), so we provide you with 5 Disney Things you should know from this week to help you keep up to date. This week features a new Disneyland discount, Disney Cruise spotify list to keep you happy between cruises, a new afternoon tea at the Grand Floridian and a few halloween tidbits. 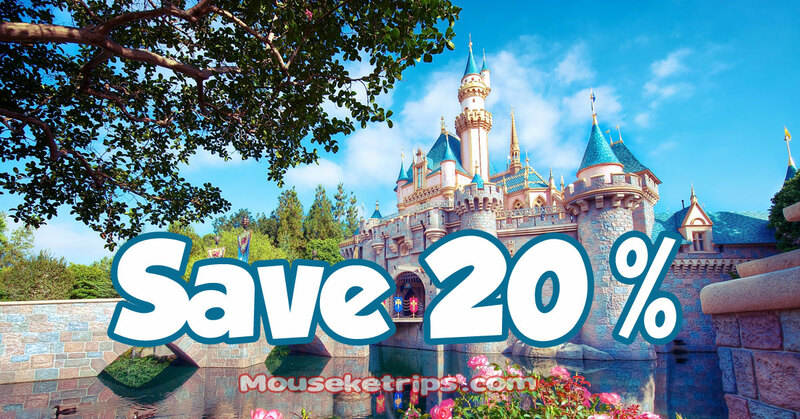 This week brings us a new Disneyland Discount for 2016 Fall dates. This is the same discount that was released last week for Disney VISA cardholders. It is now available to everyone, a Disney VISA is no longer required. Save 20% on premium rooms at Disney’s Grand Californian Hotel & Spa and the Disneyland Hotel. Save 15% on standard rooms at Disney’s Grand Californian Hotel & Spa and the Disneyland Hotel. Save 10% on standard and premium rooms at Disney’s Paradise Pier Hotel. Do you have days when you wish you were on a Disney Cruise? I have them all the time (ok, every single day if you must know). Well, while I can’t really solve that problem for you, I can help a little bit. 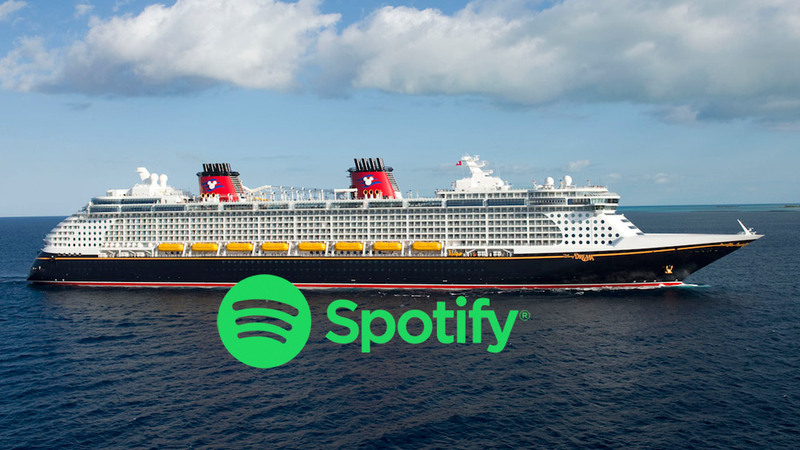 Disney Cruise has launched a Spotify playlist complete with all your DCL favorites. It includes both timeless tunes and modern reworkings of old favorites by contemporary artists. There’s no doubt you heard many of these songs on your Disney cruise in our stage shows and deck parties – or just walking down the hallway! Listening to this playlist is sure to put a smile on your face—and keep you whistling while you work. You just need to have or create a Spotify account to enjoy it. I hope you like it as much as I do! If you are a fan of Disney, Halloween, Mickey Mouse or having fun, get yourself to Mickey’s Not So Scary Halloween Party this year. 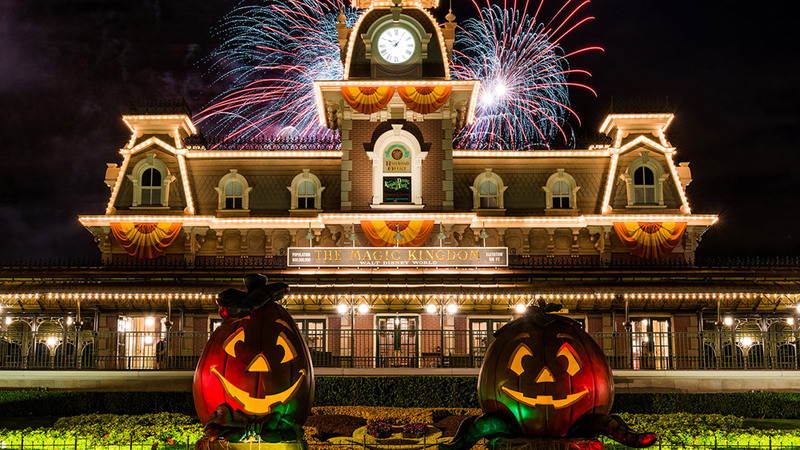 This year’s event will feature many spectacular returning guest favorites, including “Mickey’s Boo-to-You Halloween Parade,” “Hocus Pocus Villain Spelltacular,” and “Happy HalloWishes” fireworks. But there are a few new additions to keep an eye out for. “Zootopia” Clawhauser Stars In This Year’s Exclusive Sorcerers of the Magic Kingdom Card – This year’s exclusive card is “Clawhauser’s Tricky Treat,” and when an “apprentice” uses this card to cast a spell in the game, dozens of magical donuts appear. (Learn how you can pick up your game card in this previous blog post). “Zootopia” Nick and Judy Join The Creepa Crew – The Creepa Crew, which entertains guests waiting on Main Street, U.S.A. will be led by two of the Zootopia PD’s finest, BFFs Nick Wilde and Judy Hopps. The “Boo to You” Parade Will Give You A Sugar Rush – Vanellope von Schweetz from “Wreck It Ralph” will bring in the candy this year during the “Boo To You” parade. Spy her and her squad of dancers toward the end of the parade. As a reminder, Mickey’s Not-So-Scary Halloween Party requires a separate ticket (a party specific ticket) that can be purchased here and is available for the following dates. Sticking with the halloween theme, have you ever been to the Haunted Mansion Holiday in Disneyland? One of my favorite all time Disney “attractions”. Well, this years is the 15th year of the makeover, and with that, we can now celebrate 15 years of Haunted Mansion Holiday Gingerbread Houses. If you haven’t been, get there. In the mean time, enjoy the video of 15 years of gingerbread houses. 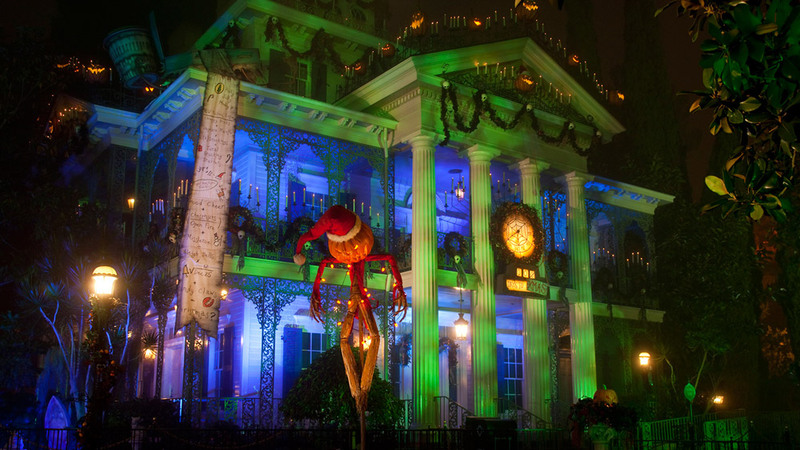 Do you have a favorite Haunted Mansion Holiday gingerbread house? 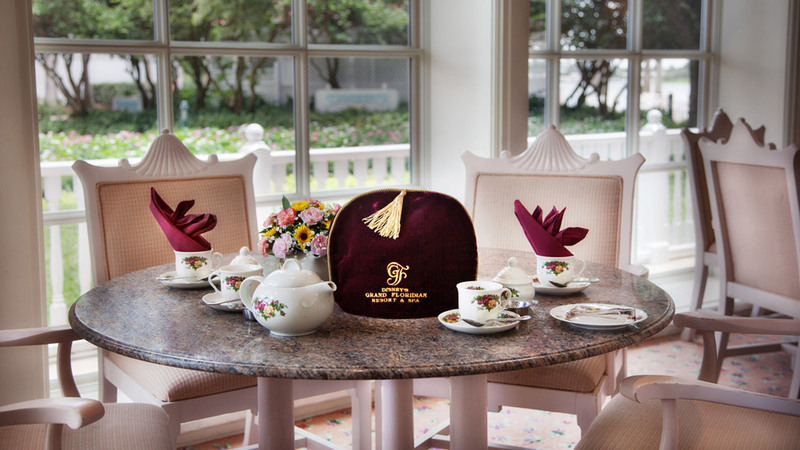 Recently, Afternoon Tea at Garden View Tea Room received a menu makeover, and now features the largest selection of Twinings loose-leaf teas, all of which are exclusive to Walt Disney World Resort. The stars of the new tea menu are the Twinings Signature Blends – served exclusively in the United States at the Garden View Tea Room – whether you select Perfect Afternoon, Garden Party or After Dinner Mint, you can’t go wrong. Pure Black and Flavored Black Teas, Oolong, Green and White Teas and caffeine-free Herbal Infusions are also available. Teas are available in several ‘shires’ or packages, including The Bedfordshire Tea, The Derbyshire Tea, The Cheshire Tea, The Berkshire Tea and The Yorkshire Tea. Of course, there is a special tea available for guests age 3-9, Mrs. Potts includes tea sandwiches, a jam tart, delicate house-made pastries and a special ‘dark tea’ (chocolate milk). Reservations can be made by visiting DisneyWorld.com/dine, or by calling 407-WDW-DINE. How will you celebrate afternoon tea? 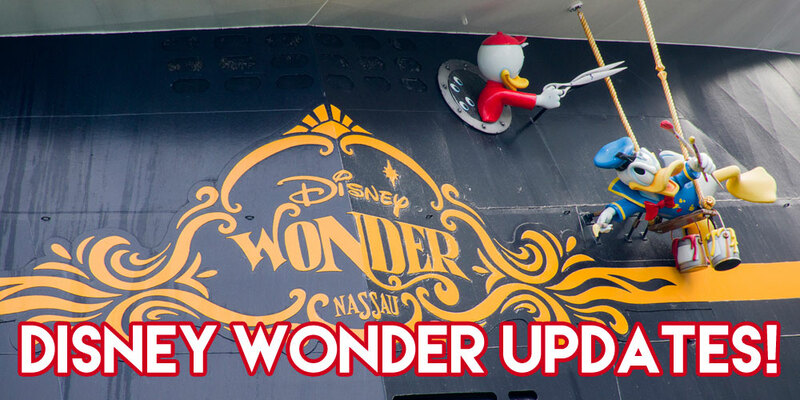 Something that should have happened years ago, the Disney Wonder is finally going to get a major upgrade! Upgrades include a new water slide, new water play areas, two new restaurants, a new adults only area complete with an English Pub and a Marvel Super Hero Academy for the kids, plus many, many more. 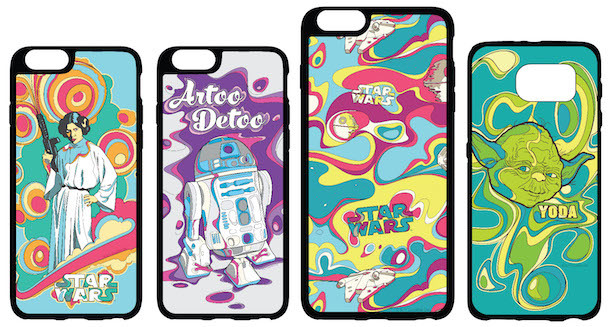 Walt Disney World is constantly adding new designs to their D-Tech, on demand service. With this service, you can create custom cell phone and other cases and more recently, Magic Bands. Are you sick of your boring purple magic band? Customize a new one with D-Tech, and choose from hundreds of designs, and even put your name right on the outside of the Magic Band. This month, Disney is adding new Star Wars designs into the system, and some are down right desirable. Personally, I think the red x-wing fighter Magic Band is calling my name. With the opening of Shanghai Disneyland just a few days away, China has announced two super cute stamps in commemoration of the grand opening. The stamps features Mickey and Minnie in one stamp and Cinderella’s Castle with Tinker Bell on the second. No word on whether the stamps will be made available to purchase outside of China. 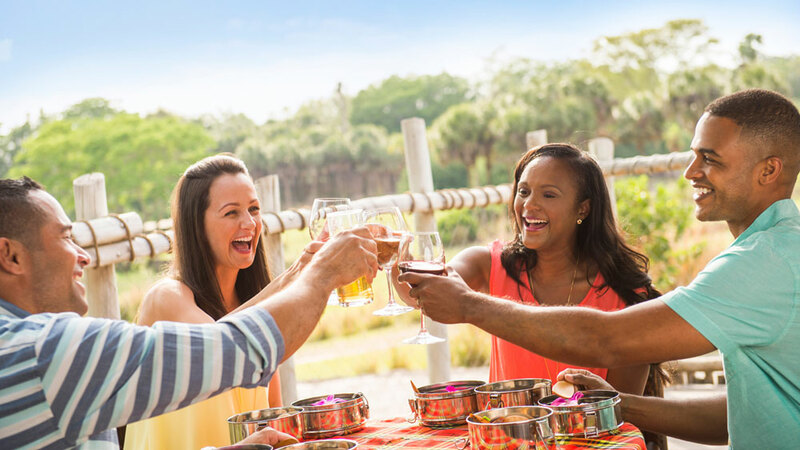 Today, Walt Disney World announced a new evening experience at the Animal Kingdom called Savor the Savanna: Evening Safari Experience. This new event takes you on a private safari ride through Kilimanjaro Safaris, finally stopping at the best overlook in all the savanna. Once there, you will be treated to drinks and tapas while you over look the savanna. This week marks the grand opening of the Summer Frozen Games at Disney’s Blizzard Beach water park. 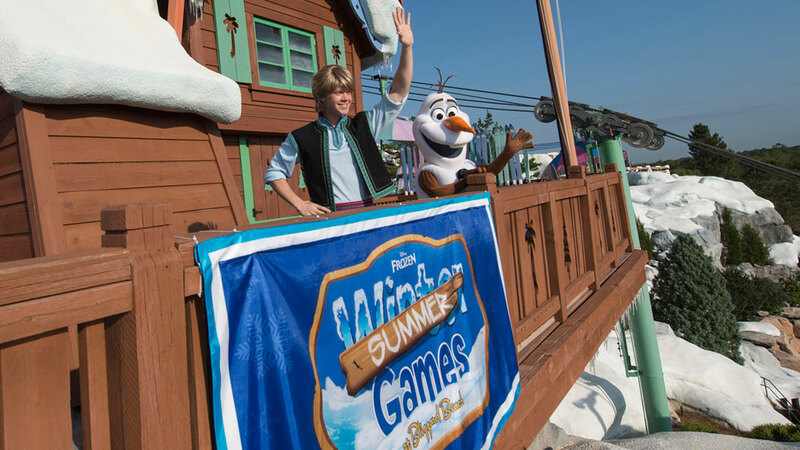 Kristoff and Olaf from Disney’s hit animated film “Frozen” are on their way from Arendelle to help host the inaugural “Frozen” Games at Disney’s Blizzard Beach Water Park this summer.